A personal cash loan from Payday Loan may be the assistance you require when you’re experiencing short-term money issues, and you need help you get through to your next pay day. Sometimes it seems that when you are low on cash and just need a few days to get back on top of things, unexpected expenses appear out of nowhere, and you just don’t know where you can find some extra money. Here at Payday Loan, we specialise in providing short-term unsecured payday cash loans to working New Zealanders over the age of 18. Whatever it is you need to pay for: a medical expense, getting your car repaired so you can get to work, a dental bill – apply online, and we will see if we can get your personal cash loan application approved. Short-term unsecured cash loans are calculated with our sophisticated risk management system designed to try to ensure they are easy to pay back. 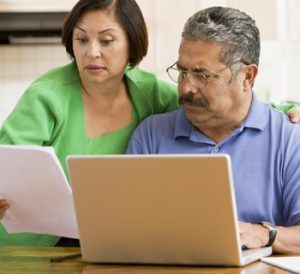 Being in a tight financial situation is tough, but we may be able to help get you through it. Get cash in a flash – apply for a personal cash loan now!